According to Celtic lore, elecampane is a plant cherished by elves, which explains why the herb is also known by the common names of elfdock and elfwort. Because elecampane root is used in veterinary medicine, the plant is also called horse elder and horseheal. The powdered root is encapsulated, or used to make cough syrup. active compounds The primary active principles are the volatile oils, especially alantolacton and isoalantolacton. Several polysaccharides are also present, including fructosan, helinin and inulin. storage tips Store in a sealed container away from sunlight and humidity. 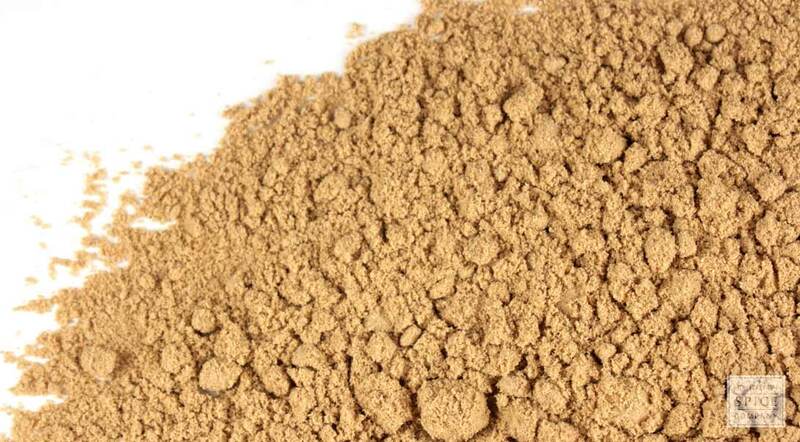 appearance & aroma Light colored powder without significant aroma. cosmetic Use to make poultices or tincture for topical use. culinary Add to teas or use to make syrups, tonics and throat lozenges. 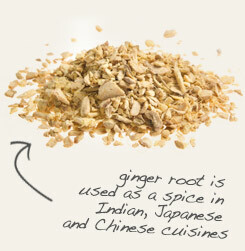 Decoct with ginger root to make syrups, tonics and infused spirits. 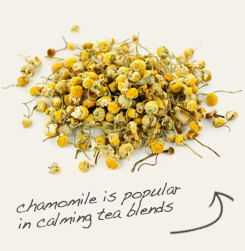 Combine with chamomile in skin washes and other topical formulations. Bitter and pungent. Pair with citrus and fragrant herbs, flowers and spices. Elecampane/ is a member of the sunflower family that is also known by several other common names, including yellow starwort, wild sunflower, scabwort and horseheal. It stands apart from other plants typically found in damp meadows and fields because it bears bright yellow flowers that resemble petite sunflowers and can reach an impressive six feet in height. The herb is harvested for its tuberous root and secondary shoots, which are yellow on the surface but white on the inside. The fresh root also has an aroma similar to violet flowers, although this characteristic fades as the root is dried. Elecampane root is abundant in sesquiterpene lactones, most notably an anti-inflammatory compound called alantolactone. The root also contains up to 44% inulin, a natural fiber used as a food additive and dietary supplement.